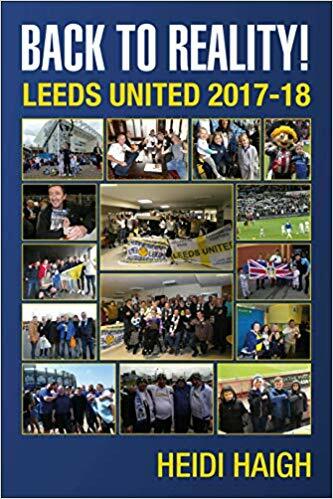 A big thank you once again to my mum for getting some publicity for my books Follow Me and Leeds United and Once a Leeds fan, always a Leeds fan. This article from the Selby Times on 12th March 2015 about the latter book, is shown on the photo. I live in Halifax not Brighton though and went to my first match at 12 years old! Love it though and proud to have the support of my mum!